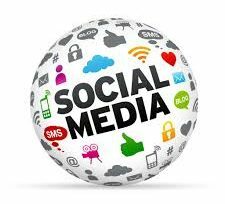 Learn about Global Youth Justice Mobilizing Historic Numbers of Justice Volunteers on 5-Continents. Request Training and Technical Assistance on Youth/Teen/Student/Peer Court and Peer Jury. Free Resources from Manuals and Publications to Research and Much More. Resources, Information and More on Volunteer-Driven and Youth-Led Youth/Teen/Student/Peer Court and Peer Jury Diversion Programs. 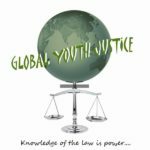 Get Involved w/the Volunteer-Driven and Youth-Led Global Youth Justice Movement Now in 1,800+ Locations on 5-Continents and Growing. 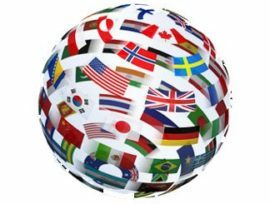 Global Youth Justice has a 2030 Global Goal of 5,000+ Youth/Teen/Student/Peer Court youth-led and volunteer-driven Diversion Programs in 25+ Countries by 2030. In September 2015, the United Nation’s mobilized 193 world leaders to agree to 17 Global Goals for Sustainable Development to be Achieved by 2030. 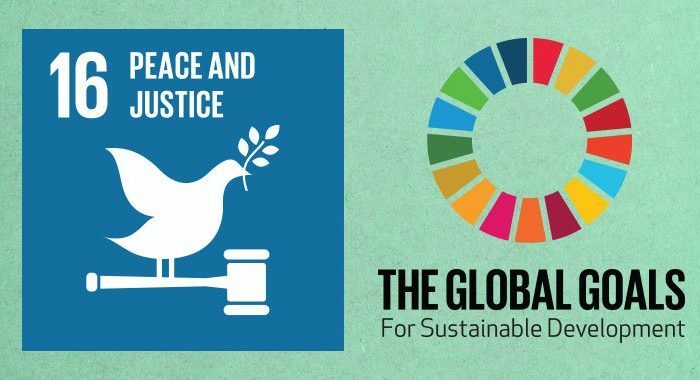 Global Youth Justice is partnering with the United Nations and the Global Community on the 2030 Global Goals. Global Youth Justice launches our 10-Year Global Goals Plan on January 1, 2020. 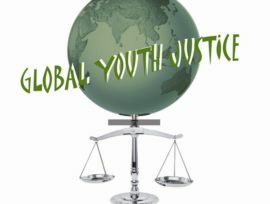 Global Youth Justice Champions volunteer-driven and youth-led Youth Justice and Juvenile Justice diversion programs called Youth/Teen/Peer/Student Court and Peer Jury. Historic Numbers of Justice Volunteers, including both Youth and Adults -- Make it Possible for 1,800+ Communities on 5-Continents to Give their Youth a 2nd, and Even 3rd Chance for Minor Crimes, Offenses and/or Violations. 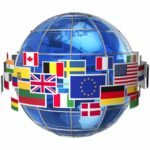 Stay Current on the Global Youth Justice Movement now on 5-Continents. 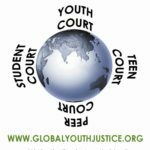 Just Released — Global Youth Justice Special Spring Newsletter on 1800+ Youth/Teen/Student/Peer Courts.